For Preschool by Teaching Strategies as core curriculum. This is a research based system that allows early childhood educators to develop high-quality programs through the use of a comprehensive collection of resources. Teaching Strategies recently updated this, and we are using the 5th Edition. This integrated curriculum combines and overlaps subject areas, and enhances each other, supports the children exploration, experimentation, creativity, and problem solving. 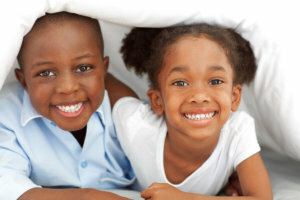 Children are able to practice various social communication skills with peers and responsive adults. They are encouraged to become increasingly independent and self-reliant, resulting in enhanced self-confidence and a positive attitude toward learning. Our program provides large group, small group and individual activities with a mixture of teacher directed and child chosen activities. Instruction is based on children’s individual needs, interests, strengths and learning styles. Topics of study are theme based and based on the interests of the children as well. Our developmental appropriate activities and materials help the students make sense of the world around them through a playful, challenging and rewarding program. To assess children’s development and growth, we use the creative curriculum “GOLD” Assessment. Assessment is an integral part of the program and guides the work we do with each child. Each lead teacher and much of the support staff have been trained and participate in ongoing training in the use and implementation of the Creative Curriculum. The purposes of assessment are 1) to identify the needs, interests, skills and abilities of the children enrolled. 2) to compare the developmental progress of the child to the Developmental Continuum ( Creative Curriculum) 3) to use the information gathered to share with the parents and to inform the curriculum and preparation of the learning environment. Where Your Child’s Bright Future Begins. 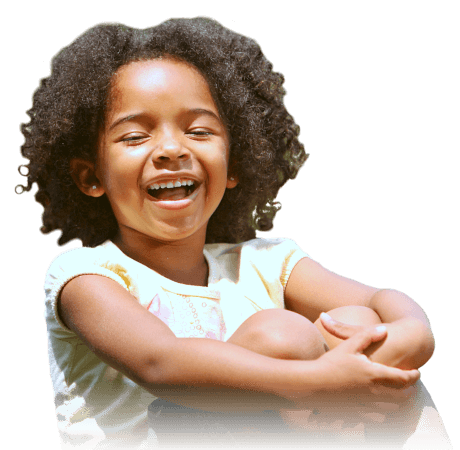 A Promising Tomorrow Early Care & Educational Center has been established to provide early childhood education programs to families in Toledo, Ohio and nearby areas. Built with a strong foundation to educate children, we create a warm, welcoming environment where students are taught relevance knowledge for their holistic development. We challenge every student to surpass his or her own personal best and help them over the hills and through the valleys of these growing years. A Promising Tomorrow is particularly proud of its diversity and takes every opportunity to celebrate those characteristics that make us different. We believe that quality education starts with meeting licensing standards. This is the reason we provide high-quality learning and development program settings to lay the foundation for success in each child’s school and life experiences. We have a talented staff of teachers who excel in early childhood development. Our school employs 6 classroom teachers and 2 specialized teachers. The mission of A Promising Tomorrow is to encourage and promote a Promising Tomorrow to all children and their families by building a strong foundation today. We encourage physical growth and active learning by providing children with a safe, nurturing environment where guidance is provided by positive role models. Let’s give you confidence in your educational decision for your child. Reach us today to ask for assistance!